Autumn is a good season to enjoy the fine weather of London. The tourists can enjoy walking and jogging in many parks and forests. It starts at September and ends at November. Autumn in London is used to be quite wet and windy. 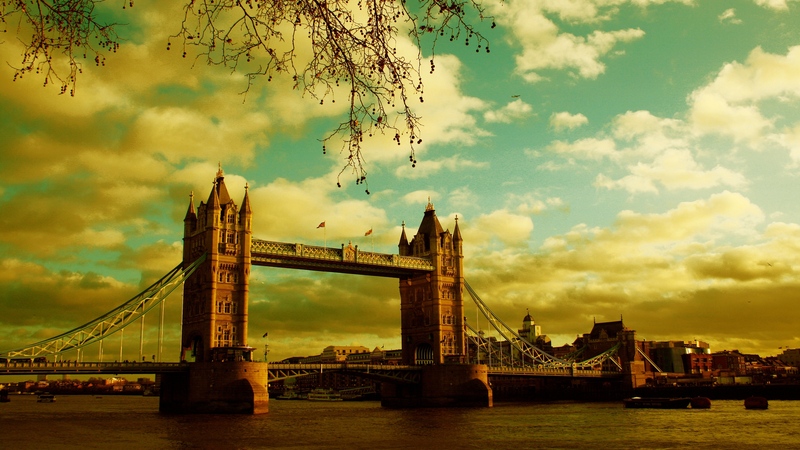 People choose this season in particular to come to London to enjoy the bright colors of the leaves and the wildlife. However, there are many sightseeing that worth to be visited at London’s autumn including: Thetford forest, forest of dean, Bodnant gardens, Exmoor national park, and many other places that attract the tourists from all over the world.